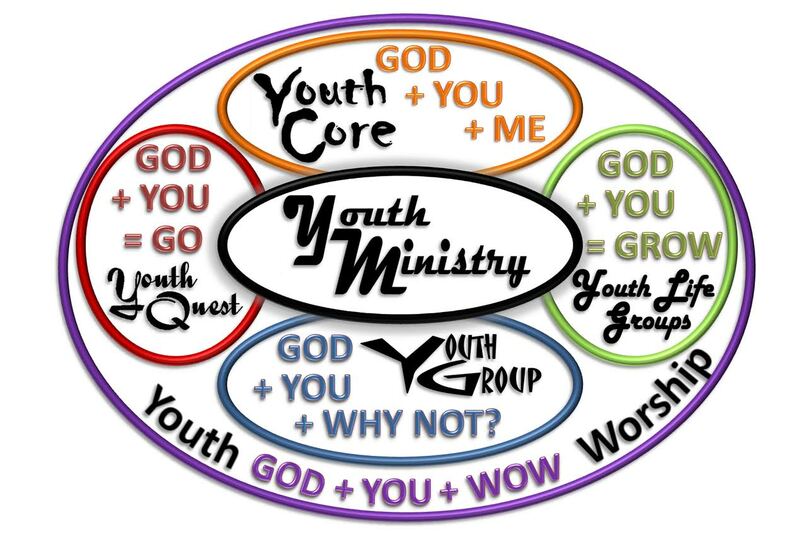 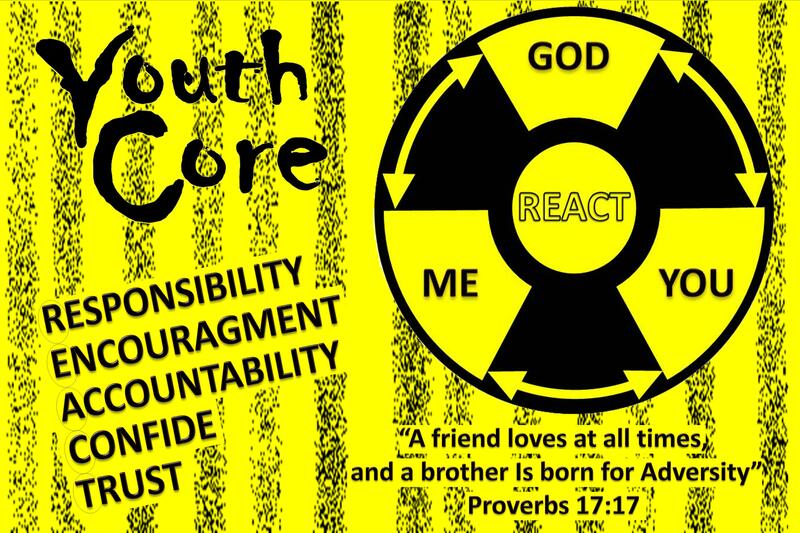 The purpose of our Youth Ministry is to help teens GAIN eternal life, GATHER together with other Christians, instruct them so they can GROW in their faith, encourage them to GIVE of themselves in the ministry and through it all GLORIFY God.
. . . instruct them so they can GROW in their faith . . .
. . . 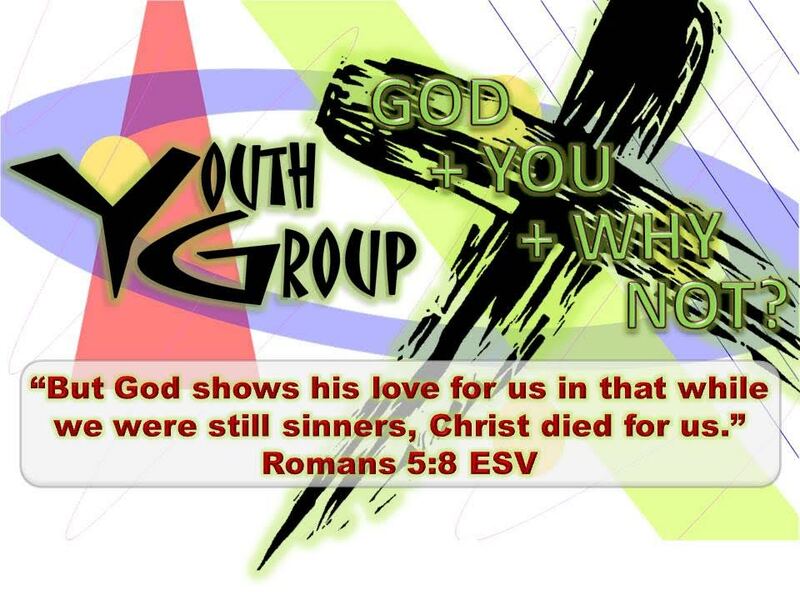 GATHER together with other Christians . . .
. . . to help teens GAIN eternal life . . .